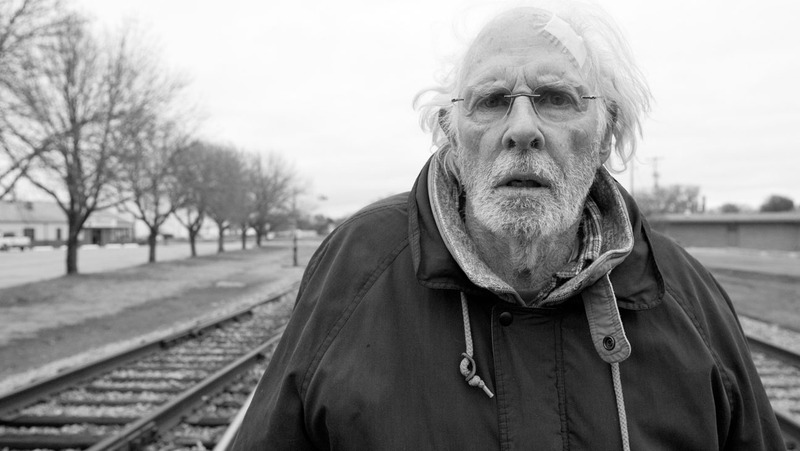 The Film Club season ends with a screening of Nebraska, directed by Alexander Payne (Sideways, The Descendants) and starring Bruce Dern and Bob Odenkirk. The film will start at 8pm, doors at 7:30pm. Tickets are £6 (£5 for concessions) and are available from The Glad Cafe and Tickets Scotland. Synopsis: After receiving a sweepstakes letter in the mail, a cantankerous father thinks he’s struck it rich, and wrangles his son into taking a road trip to claim the fortune. 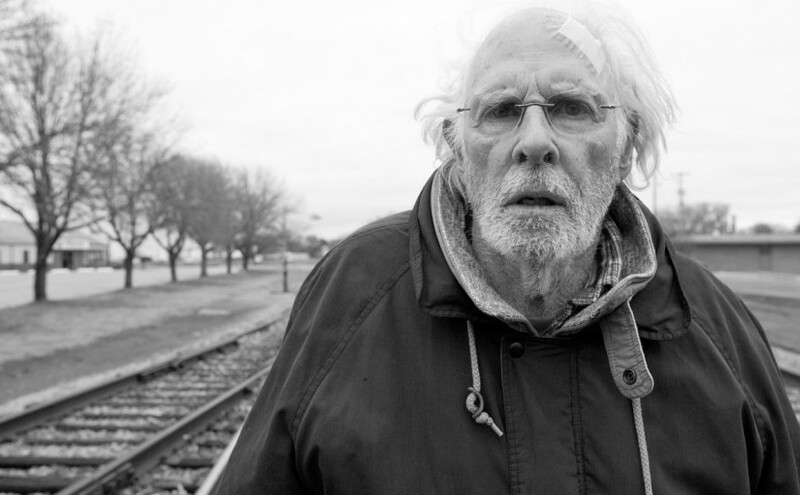 Shot in black and white across four states, Nebraska tells the stories of family life in the heartland of America.